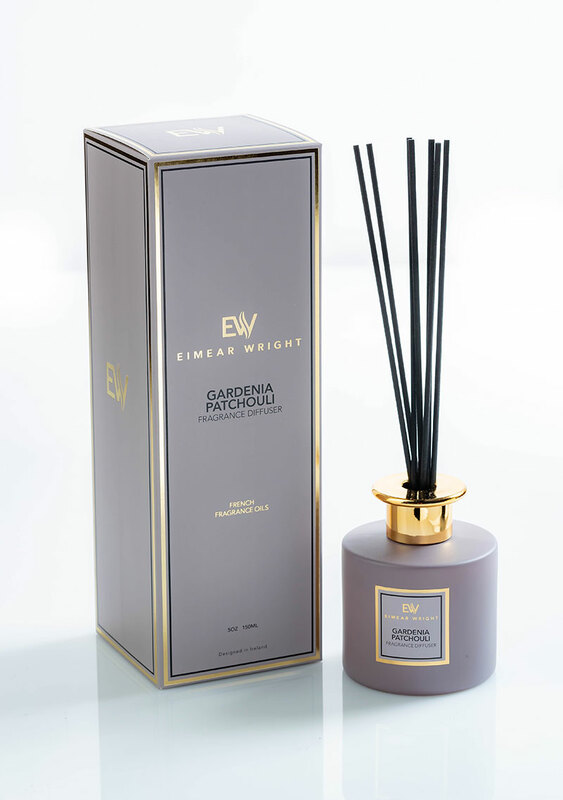 View cart “GARDENIA PATCHOULI FRAGRANCE DIFFUSER” has been added to your cart. Creamy florals explode into exotic gardenia which is captured here with the earthy aroma of Patchouli . The scent is elegant, soft and subtle. 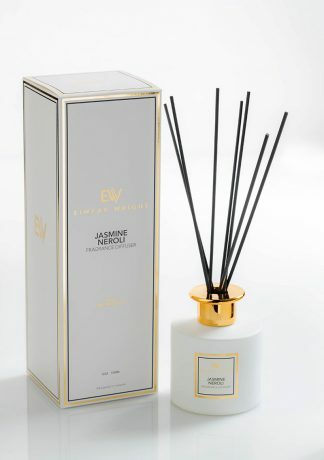 Fragranced Diffusers are a great way create a scent ambiance in a home or workplace. 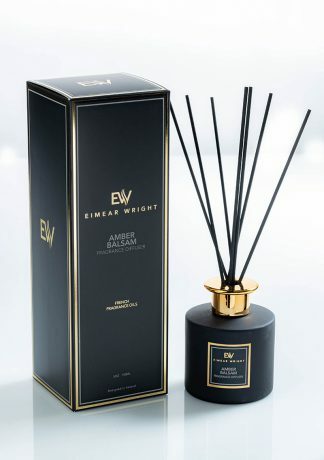 The following are some helpful instructions and tips to ensure your safety & to help you to get the very best performance from your home fragrance reed diffusers. Unscrew the decorative silver ring from the neck of the bottle & carefully remove the plug from the bottle, avoiding contact with your skin. Replace the ring on the neck of the bottle and place the reeds into the fragranced oil. Place a coaster under the bottle to protect surfaces. After 30 minutes rotate the reeds and in the first few days repeat this process 2-3 times a day. Thereafter, rotate the reeds whenever you want to increase the strength of the fragrance in your room. This can be as often as you wish. To rotate the reeds remove them from the bottle and turn upside down, then re-immerse them in the fragranced oil. Place kitchen towel under the reeds while rotating & wipe the rim of the bottle, to avoid oil dripping onto your table or surface. Rotating speeds up the saturation process of the reeds and will provide better diffusion of the scent. Keep diffuser oil away from heat, flame, flammable materials and electrical devices. Keep diffusers up high and out of reach of children and animals. Ensure these contents are not in contact with any surfaces as this may cause staining or damage. It is recommended to always place the diffuser bottle on a coaster. Do not swallow or inhale liquid directly and avoid any contact with eyes or skin. Should an instance occur follow these directives: Ingestion: rinse mouth out with water, eye contact: flush eyes out with water, inhalation: move to fresh air, skin contact: wash skin thoroughly with soap and water. In all instances it is advisable to seek immediate medical attention. Please ensure to recycle and dispose of this packaging and its contents in accordance with local regulations.